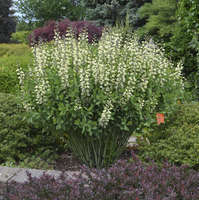 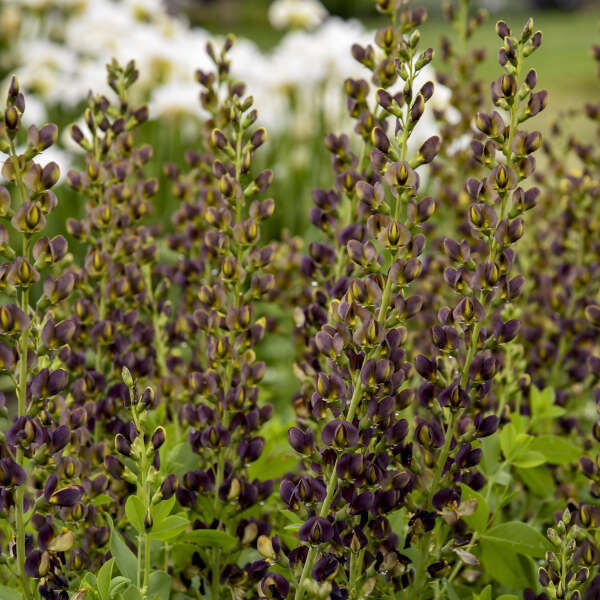 Baptisia 'Dark Chocolate' PPAF CPBRAF | Walters Gardens, Inc.
Did you love the deep flowers of 'Dutch Chocolate'? 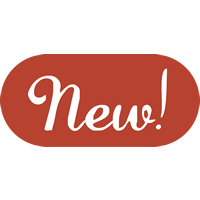 Meet the new and improved version, 'Dark Chocolate'. 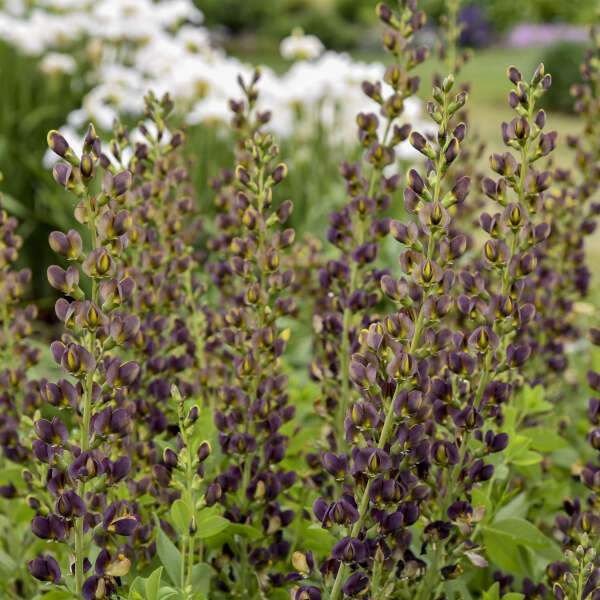 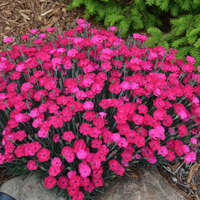 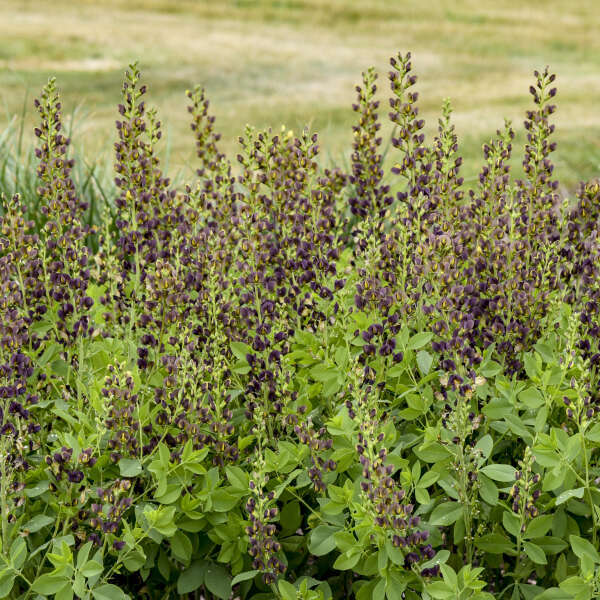 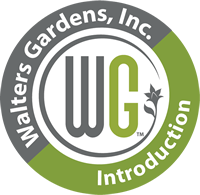 This variety shares that same, nearly black, charcoal purple flowers, but has much longer flower spikes-up to 27 inches long. 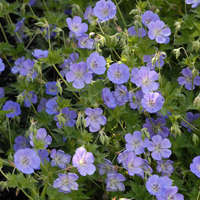 The flowers grow well out of the foliage, an improvement on its predecessor. 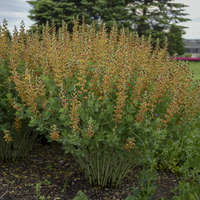 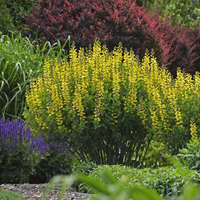 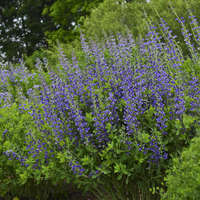 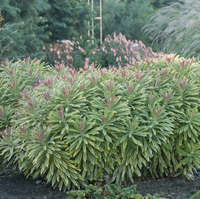 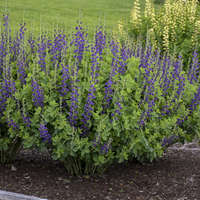 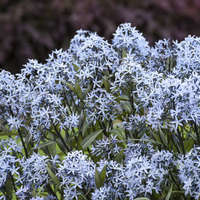 Forms an incredibly full and bushy habit-a perfect substitution for shrubs if you're looking for structure in the garden. 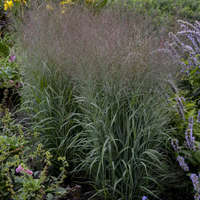 The roots of the DECADENCE® series run deep - over 20 years deep to be exact. 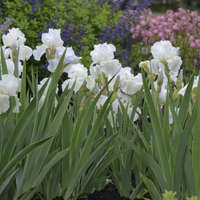 What started as a fun botanizing trip in the lower Midwest with a fellow botanist blossomed into a complex hybridizing project for breeder Hans Hansen.